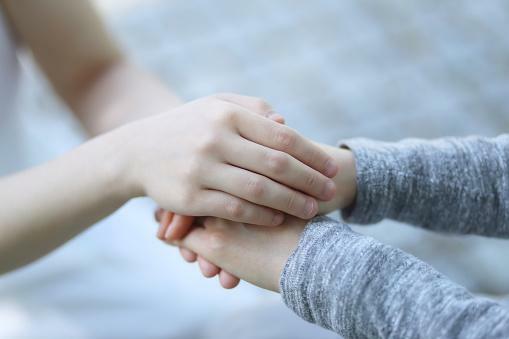 With one in 68 children diagnosed with an autism spectrum disorder, it's common for teachers and other professionals to encounter these kids as part of their daily activities. Working with children on the autism spectrum is rewarding, especially when you see progress and develop a close relationship with the child. However, kids on the spectrum can also be challenging to work with; navigating these challenges is easier with some insight. The following tips for working with autistic children are useful to parents, teachers, and therapists. You can adapt them to any setting to improve communication, reduce the likelihood of behavior challenges, and increase learning potential. Many kids with autism are visual thinkers and learners and using pictures and other visual aids during teaching is helpful. Visual aids are especially effective when teaching number concepts, directional terms, and word recognition to kids who learn this way. However, not all children on the autism spectrum are visual learners, so it's essential you determine the best learning style before you begin teaching in a certain way. Take some time to observe the child and experiment with different methods of sharing information. Bright lights, regular classroom or home sounds, and tactile sensations can be very distracting to a child with sensory issues, which are common in ASD. Give the child a quiet place to learn even if this doesn't look like the quiet place you might imagine for a neurotypical child. Experiment with a dark tent or fort in the corner of the classroom or in a closet, noise cancelling headphones or earplugs, and other sensory options. Observe how the change in environment helps the child learn. About 41 percent of children with autism spectrum disorders also have a diagnosed anxiety disorder. There are also many who have not yet been diagnosed because the symptoms of anxiety are not consistent or recognizable in all situations. Be aware an anxious child may act out or become more rigid or withdrawn. The child may also act anxious at home but not at school. Take some time to talk to parents and caregivers about anxiety and be aware this may affect child's learning and behavior. If you suspect it may be an issue, refer the child or parents to a school psychologist or the pediatrician. For some kids on the spectrum, behavior can be very situation-dependant. For instance, a child may be afraid of every school bus because he had a driver yell at him once. Alternatively, a child may have trouble generalizing and may need to be specifically taught to do certain tasks in different environments. This simultaneous over- and under-generalization may be frustrating for teachers, but understand it can be part of the disorder. A simple mantra, such as "One time isn't every time" or "Use a pencil every time you write" can help make it easier. Getting a child with ASD to engage with you is not always easy. Sometimes, it may seem like nothing you do interests them or gets their attention. This is when it can help to observe the child and do what the child is doing, a common play therapy technique that applies to kids of all ages. If the child is spinning a fidget spinner, take turns with the spinner and reward interaction by giving the child a turn. Once you have the child engaged, you can begin working on therapy goals or lessons. When you sense engagement waning, go back to doing what the child is doing. Although many children with and without autism are capable of learning while in a classroom environment, some kids on the spectrum make better progress while moving. 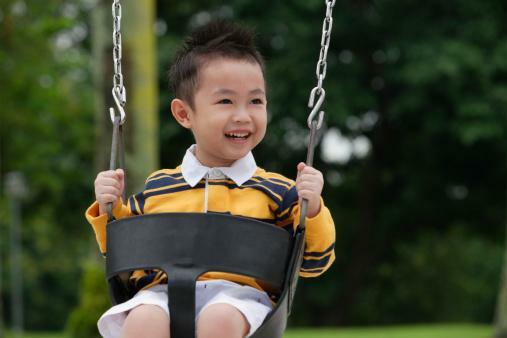 According the Temple Grandin, noted autism expert, many kids display better interaction and verbal skills when they are on a swing. Also try a trampoline, a rocking balance board, and other motor options. Some children with autism have challenges in auditory processing and communication. It may take a while for them to work out the meaning in a verbal question. Or they may know the answer to a question or problem, but it can take time to get it out. After you ask a question, wait a long time. Know the silence may be uncomfortable and the child may not seem engaged. However, you may be surprised when the answer eventually comes. Many kids with autism have special interests or areas of intense focus. These can be very specific, and they may change from time to time as the child matures. Often, these offer a great avenue for interacting, but they can also present a reward system. Set up a chart to allow the child to earn a trinket or experience related to his or her special interest. You can use photos or graphics to help the chart be more motivating. It may seem counterintuitive, given that many children on the spectrum struggle with learning challenges, but it's important to avoid making things too easy. For instance, you may know from the child's behavior she wants a snack. Instead of just giving her the snack and continuing with the lesson, place the snack just out of reach and show her how to gesture or ask for it. With higher functioning children, you can do this with a favorite book or game and more complicated language. Reward the communication immediately. Fine motor skills, such as writing or tying shoes, can be very difficult for kids with autism. Instead of showing pictures or listing steps for specific skills, take some time to place your hand physically over the child's hand. Move his or her hand in such a way that she is the one doing the task even though you are guiding. This may take several attempts, but it can be a very effective technique for teaching this type of skill. Sensory issues with certain textures and tastes, as well as differences in the way hunger might be perceived, can cause kids on the spectrum to have problems eating a regular diet. This doesn't just affect the child during mealtimes, however. Hungry children have a harder time learning whether they have autism or are neurotypical. If the child seems more disengaged that normal, offer a snack you know he or she likes. The extra energy from the snack may help with learning. It may be tempting to set an important goal that a child will need to work very hard to achieve, such as using the restroom at school every day or asking questions in conversation 100 percent of the time. However, children with ASD have "off" days or times that are more challenging, and there may be situations where they will not succeed at the goal if success means 100 percent. It's essential you redefine success as 80 percent. This is encouraging for both you and the child as it's achievable on most developmentally appropriate goals. Once you establish effective strategies for helping a child, share those ideas with others who play a role in the child's life. 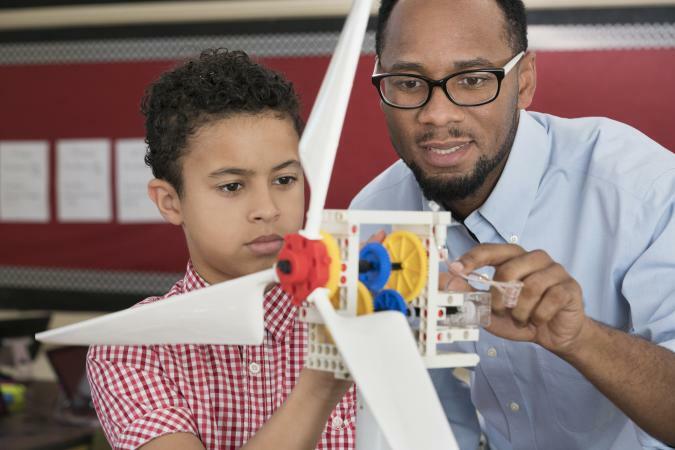 A cohesive strategy involving parents, teachers, and other caregivers is helpful and reassuring to the child and rewarding for those who work with him.